AmeriCorps NCCC "Bayou 3" arrives in Conway, SC to help muck & gut homes that flooded after Hurricane Florence. Conway, SC (October 3, 2018) – Over the weekend, AmeriCorps members serving with the National Civilian Community Corps (NCCC) arrived in South Carolina to assist with Hurricane Florence relief efforts.  Two teams of AmeriCorps NCCC members will serve in Horry County for at least two weeks. AmeriCorps NCCC members serve full-time for ten months in small teams. During their service, they complete multiple projects to strengthen communities while developing leadership skills and gaining life experience. Upon the completion of the program, they are eligible to receive an education award of up to $6,095. The NCCC teams were called to the state by AmeriCorps SC to assist with the immediate response to severe flooding in the Pee Dee region. 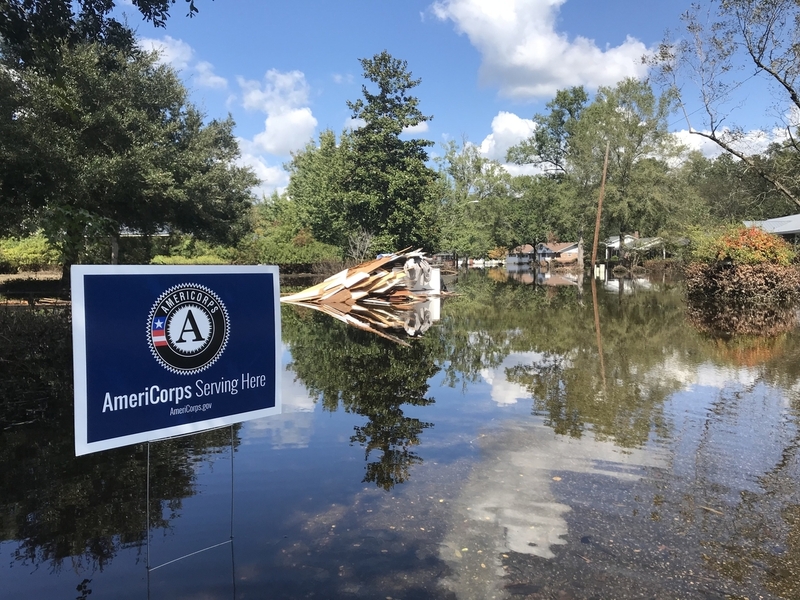 AmeriCorps SC serves as the Commission on National and Community Service in the state and worked quickly to mobilize in-state and out-of-state national service resources in response to Hurricane Florence. 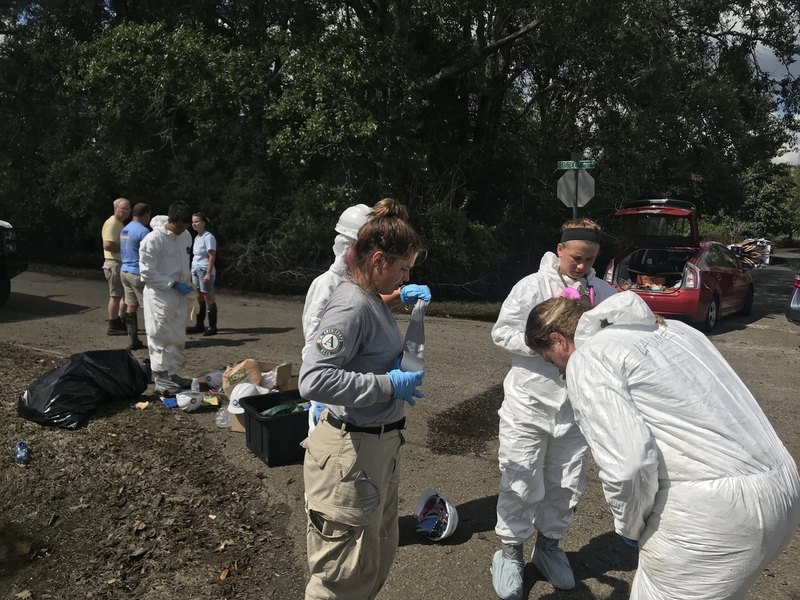 “As communities continue damage assessments, AmeriCorps members will take the first steps in bringing our neighbors back home,” said Rita Pratte, Disaster Resilience Program Specialist for AmeriCorps SC. One of the NCCC teams will support the United Way of Horry County’s distribution warehouse for donated goods. The other team will work alongside volunteers from Impact Myrtle Beach who are cleaning out and removing debris from damaged homes in the Conway area. For media inquiries or to find out where the team will be to get footage, please contact Nichole Mayberry at nichole.mayberry@uwasc.org or 803-920-4868. United Way Association of South Carolina serves as the Governor’s Commission on National and Community Service (AmeriCorps SC) to improve South Carolina communities through volunteerism and national service programs. AmeriCorps SC promotes and increases: (1) an ethic of service and volunteerism in the state of South Carolina, (2) the capacity of faith-based and community organizations within the state to better compete for funding opportunities and (3) the collaboration among communities and organizations that are trying to meet the greatest needs of the Palmetto State. AmeriCorps SC receives funding from the Corporation for National and Community Service for AmeriCorps programming. For more information, visit www.AmeriCorpsSC.org and follow on social media @AmeriCorpsSC.